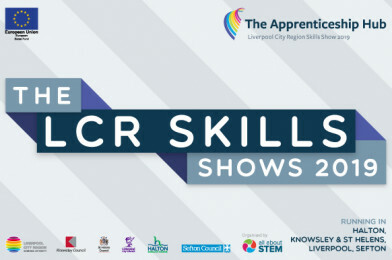 BOOK NOW: The Liverpool City Region Apprenticeship Hub Skills Shows! Join hundreds of young people and residents and discover what the Skills Shows have to offer you! 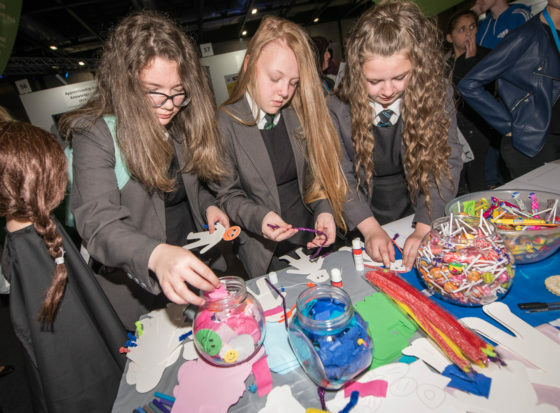 Brought to you by Liverpool City Region Apprenticeship Hub and organised by All About STEM, the Liverpool City Region Skills Shows are a series of 4 FREE day events hosted locally to you in Halton, Knowsley & St Helens, Liverpool and Sefton with local employers, apprenticeship providers, colleges and universities under one roof. 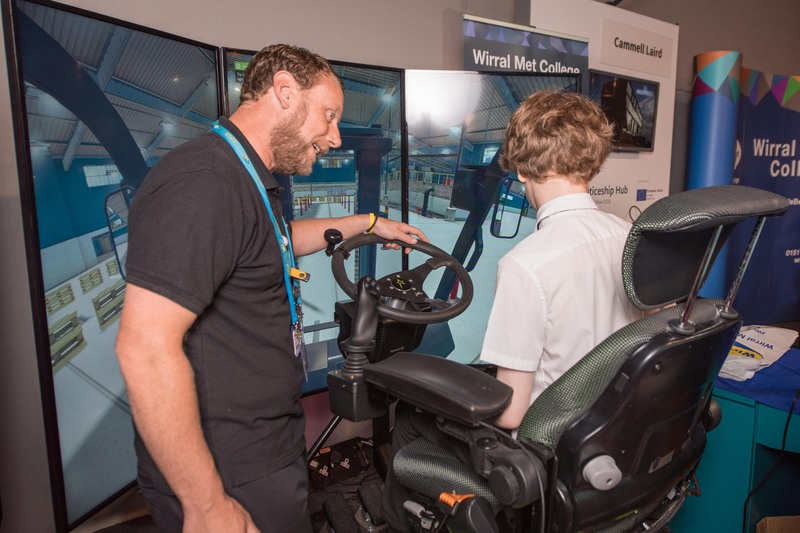 With exhibitors from across the North West, you can enjoy interactive, hands-on activities which will inspire you to explore careers and motivate you to find out more about apprenticeships, skills and vocational pathways. 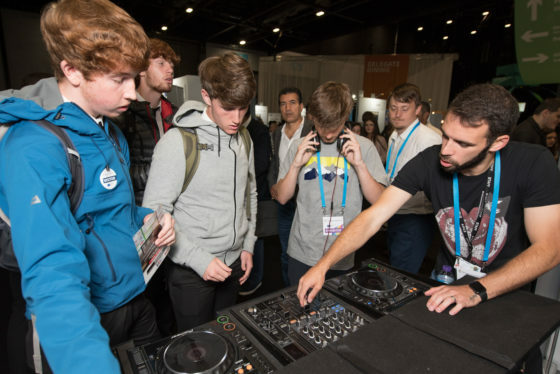 ‘Have a Go’ Stands: Highly interactive and hands on activities to give you a bite sized taster of a specific career or skill. Employer Encounters: A host of organisations, in one place at one time, to provide information and inspiration on career options available to you. Knowledge Talks: Learn from the experts who can give you great advice and guidance and signpost you to your next step on your career ladder. Apprenticeship Ambassadors: Apprentices will be available to tell you about the benefits of an apprenticeship and give a first-hand account of their journey so far.